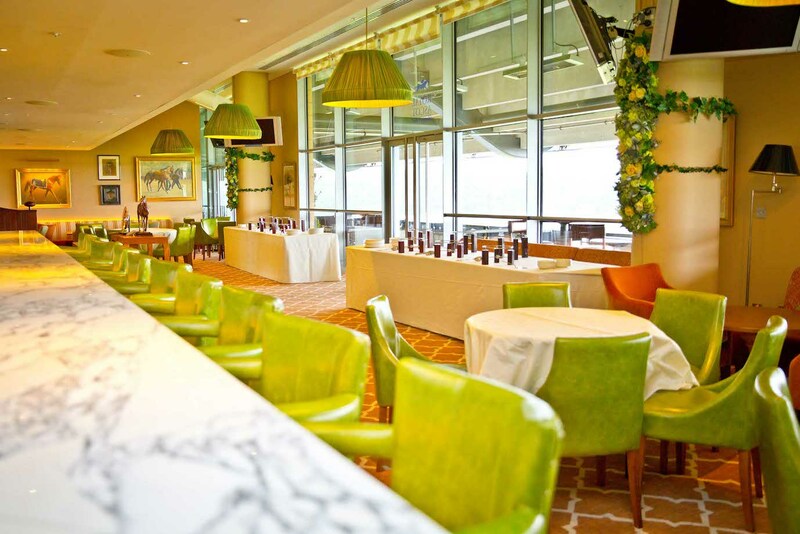 Ascot Racecourse is one of the largest and most prestigious racecourses in the world. For over 300 years, Ascot Racecourse in Berkshire has been famous for hosting the world’s finest racing events including Royal Ascot. 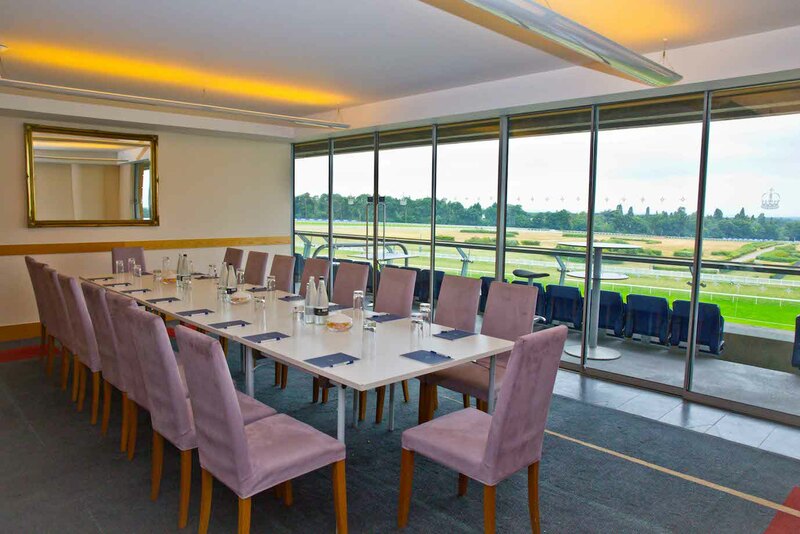 In addition to the Royal Meeting and other racedays, Ascot also has the expertise and flexibility to cater for a wide range of events from an executive meeting for 10 to an exclusive event for up to 3,000 people. 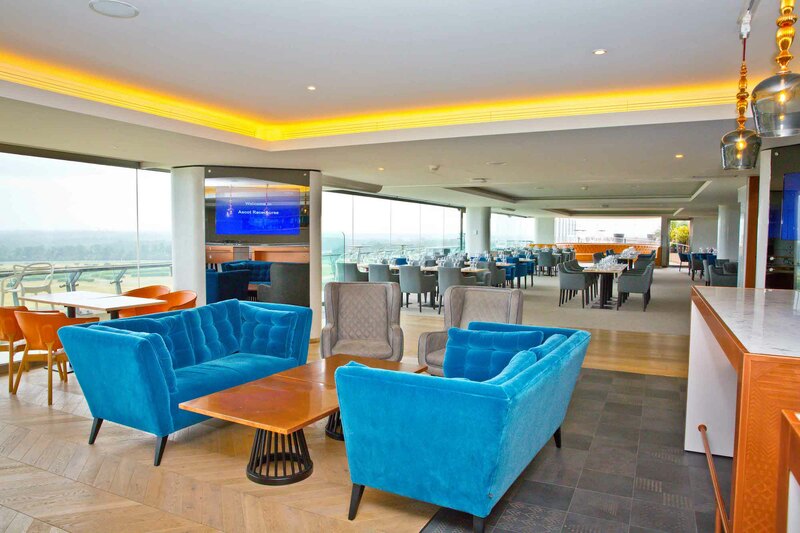 At Ascot we are committed to providing our guests with an outstanding experience whether they come racing, hold a business meeting, private dinner or exhibition at our world-class venue. 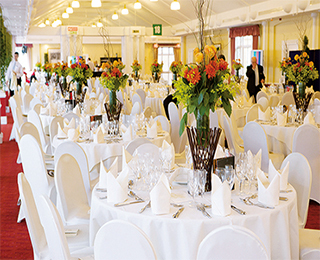 Ascot has a proud reputation for having hosted some of the most prestigious multinational corporations over the years and continues to do so today, delivering truly outstanding events and memorable occasions. 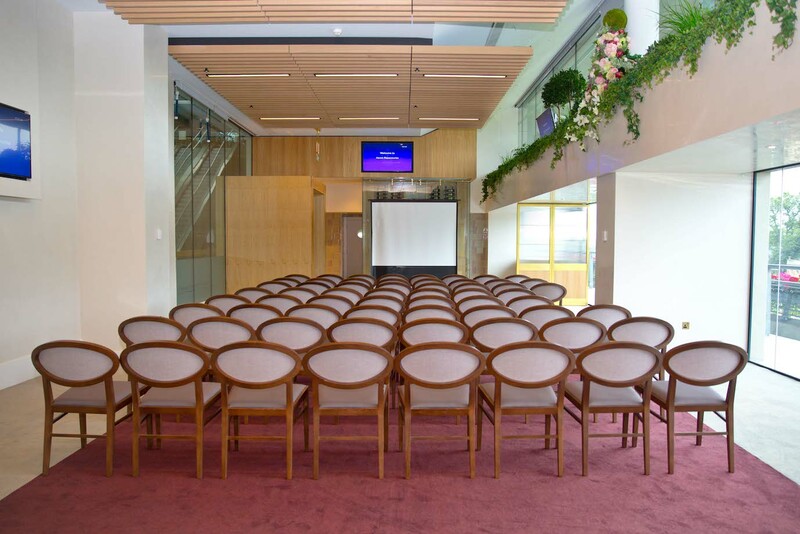 Contact Ascot Racecourse directly or use our simple contact form.